Most of us have dreamed of sailing away into the horizon. When the rain is dripping down the window of your office, and the sky outside is grey and gloomy, the thought of sunbathing on deck, a cocktail in one hand and a good book in the other, is undeniably enticing. And these are just some of many different cruise activities. So too is the idea of exploring far flung lands and exotic destinations, sun cream and sunglasses at the ready. Yet cruising tends to be expensive, and this can throw a real spanner in the works. Many eager travellers struggle to afford it, but it’s not time to give up on your maritime dreams yet. Holidaying is expensive, but travelling is still a commodity. Businesses have to be competitive if they want to thrive, especially if they’re just getting their foot in the door, and this means that there are some great deals to be found if you’re willing to shop around. Try to approach as many companies as you can, getting quotes from each before you commit to anything. You’ll soon discover that some enterprises are eminently reasonable, making your seafaring fantasies more affordable than you might think. Last minute bargains are beloved of many, yet a lot of people find it hard to resist the urge to plan ahead. If you can manage it, however, it really will pay off. 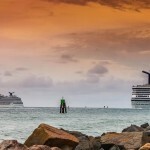 It’s a good idea to only start looking a month to a month and a half before you want to sail, as the last call for most cruise lines and itineraries is 60 to 90 days before their departure. If they still have spaces left at this point, most will reduce their fares heavily in order to ensure that they maximise their earnings and sail with a full boatload of passengers. 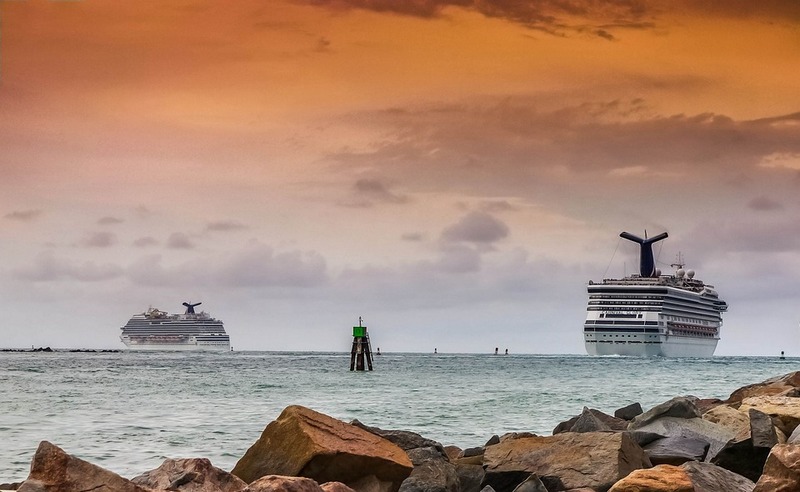 It might be that you have your dream route already planned out in your head, but if you’re willing to be flexible, then a repositioning cruise can be a clever way to save money. Their itineraries tend to be rather eclectic, as they only occur when vessels change regions for the season and have to travel to their new home port. Although they may mean stopping at an odd collection of places, however, they’re usually reasonably priced, and can actually be a great way to visit a wide variety of locales on your travels. If you’re booking a cruise on a budget, then follow these top tips today and check out my first cruise ever to get excited.